Yanxi Palace – a danger to Chinese society? It was one of China’s most popular shows of 2018 – but it’s now being pulled from TV screens across the country. 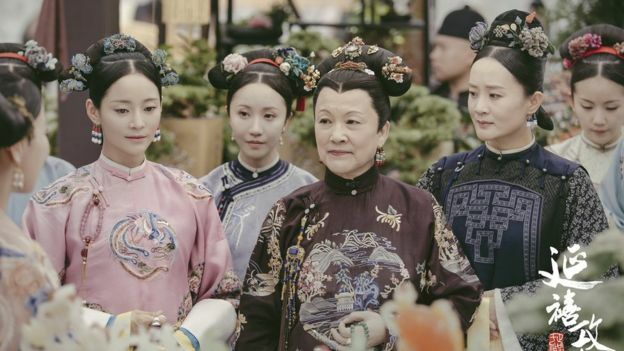 All that changed in late January when a state media article criticised the “negative impact” of imperial dramas, and it wasn’t long before Yanxi Palace was taken off air. It listed several “negative impacts” these shows had on Chinese society, like propagating a luxurious and hedonistic lifestyle, encouraging admiration for imperial life and a glorification of emperors overshadowing the heroes of today. The magazine named several other popular imperial period dramas, like Ruyi’s Royal Love in the Palace, Scarlet Heart and The Legend of Mi Yue. 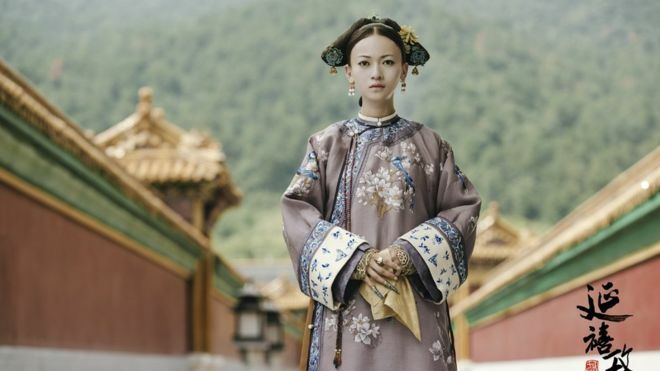 Shortly after the piece was published, Yanxi Palace and Ruyi’s Royal Love in the Palace were pulled from state-run TV channels. 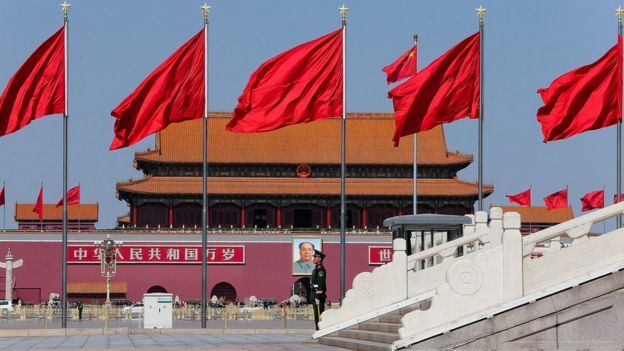 “It’s not the first time something like this has happened,” Prof Stanley Rosen, a China specialist at the University of Southern California, told the BBC. “But I would say the censorship is certainly getting worse. “For those who are overseeing those productions there should always some educational value or some promotion of Chinese cultural values or some sort of historical narrative that matter,” explains Manya Koetse, editor-in-chief of What’s on Weibo, a website tracking Chinese social media. Prof Zhu Ying of the Film Academy at Hong Kong’s Baptist University told the BBC. 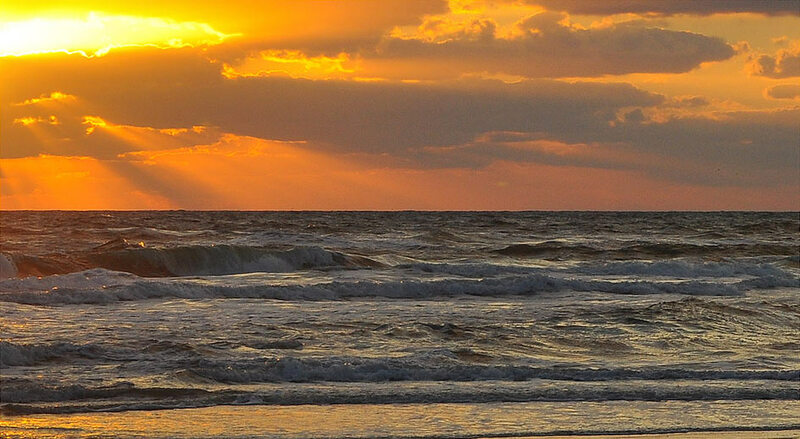 “Censors tend to turn a blind eye to entertainment programs of frivolous nature. “The fact that most comment sections have been locked/shut down for now is quite telling,” she says. So if a show is popular outside China but carries the wrong values, authorities might think it’s better to not have it at all. 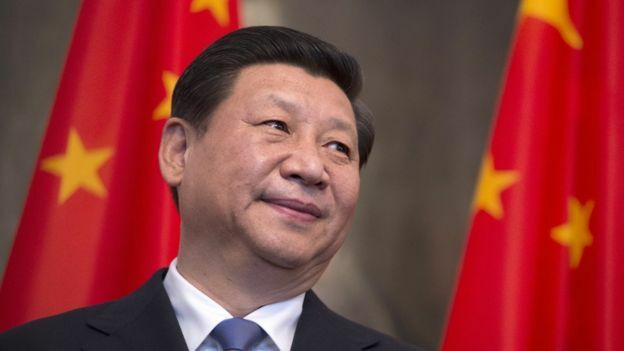 Beijing is keen to control the narrative of China’s past and president. “It flies in the face of the message that China wants to send about its peaceful rise,” Mr Rosen says. With Yanxi Palace still available online, it’s unlikely Beijing will be able to undo whatever perceived damage the series might have done. Already, anything done for TV or streaming has to be vetted and approved. And producers will be less likely to plan an elaborate historical drama if there’s a chance it will get shot down by the censors. There’ve been plenty of strong candidates in recent years but those didn’t get picked, says Mr Rosen, likely because they tell a story that Beijing thinks reflects negatively on China. The 2017 movie Angels Wear White dealt with child molestation while 2018’s Dying to Survive told the story of a cancer patient illegally importing medicine from India. Both movies were successful in China and have received international praise – but they don’t depict the version of China that Beijing wants to world to hear. “If they tolerated a little bit more criticism, they could be much more successful when it comes to soft power,” Mr Rosen sums up.